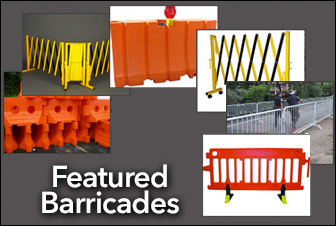 These barricades are made for super fast set-up and takedown. 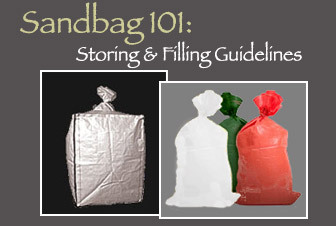 They are very lightweight, easy to store and expand out from several feet to a 10 times their initial length. 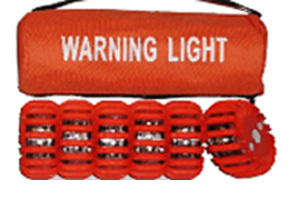 LED road flares are quickly replacing the old fashioned traffic flares for many reasons. They offer greater visibility, are water proof and virtually crush proof. 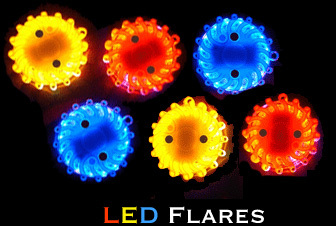 Because of their durability and better performance, LED flares are used by police, fire fighters and other first responder crew. Because they are so affordable, they are also becoming an essential piece of equipment for the average person as well. They come in easy to handle packs and fit in the corner of your trunk. At Traffic Safety Warehouse, two of our most popular LED road flares are manufactured by Supreme Supplies and Super Brite. They are both excellent quality and you will be happy with either. For more details on each see below. The lithium battery provides up to 100 hours of continuous light and has as a 10-year shelf life. Visibility: over 7 miles/visible, pattern light range up to 2 miles. 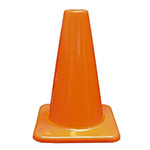 Traffic barricades (also known as safety or road barricades) are used to control the flow of traffic in a specified area. They are used at construction sites, accident scenes, as roadblocks, at schools and in a variety of other crowd control situations. 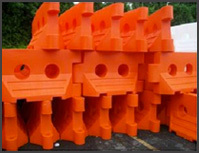 There are many different types of road barricades in varying sizes, weights and strengths. 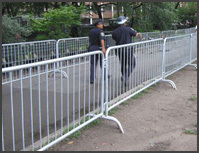 So it is important to choose the type of barricade that will best serve your needs. This is a quick traffic barricade overview for those who are just getting acquainted with the types of barricades and their uses that we hope you will find helpful. The Type I Barricade is so named because it has only one reflective rail. Typically it is at least 24 inches wide with orange and white stripes alternating at a 45 degree angle. Sometimes, a second non-reflective rail is added to help give it a more stable base of support. 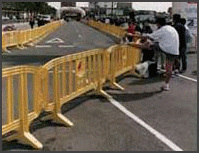 Often Type I Barricades are used for pedestrian traffic control and are used on low speed roads. 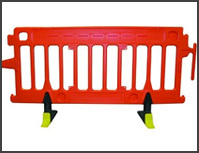 Type II Barricades have two reflective rails, also with alternating orange and white stripes. Because the bottom portion of the barricade is also a reflective surface, these generally offer better visibility at night than the Type I Barricades. 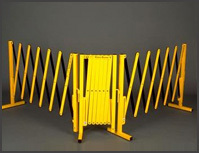 These barricades also meet the requirements for use on expressways or other higher speed roads. Type III Barricades are larger and have (yes you guessed it) three reflective panels with alternating orange and white stripes. 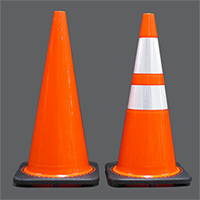 They are at least 4 feet wide (or larger) and are most often used for road closings because of their size and visibility. 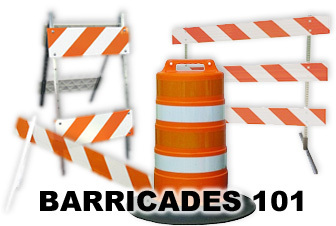 You have seen these types of barricades positioned across roadways for detours, road closing and other types of traffic control. 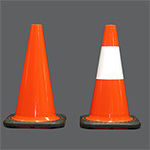 A-Frame Barricades typically include a pair of A Frame barricade legs plus a two-sided reflective barricade board. Often they are used to keep a safe distance for workers or pedestrians on roadway work sites or for events needing crowd control. 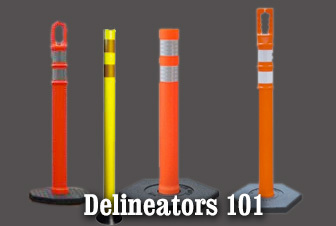 Traffic Barrels (also referred to as channelizer drums) are also used at construction sites and have alternating white and orange reflective bands. They typically have a rubber base that helps them to remain upright during strong winds or when hit by a vehicle. Most have a handle on top for easy pick up and carry as well as to provide a place to place a barricade light for increased visibility at night. Sign visibility in construction, school and pedestrian zones has always been a big priority for increasing safety. With advances in technology, there are better options available to help decrease the likelihood of accidents. To understand reflectivity and visibility, it is helpful to understand a few important terms first. Sheeting – is the front of the sign that is attached to the substrate. The sheeting helps determine both the retroreflectivity and the sturdiness of the sign. The majority of traffic signs are required to be reflective according to the the Manual on Uniform Traffic Control Devices (MUTCD) and OSHA. 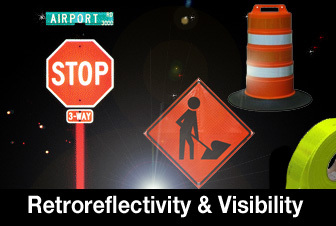 Retroreflectivity – retroreflectivity is a measure of a materials’s a ability to reflect light back to its originating source and affects the visibility of the sign it’s used on. Engineer grade reflective was once the standard for sheeting material on reflective signs but new FHWA regulations have replaced this material with materials like High-Intensity (Prismatic) Reflective and Diamond Grade Reflective. 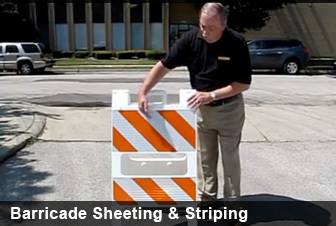 Prismatic reflective sheeting meets all of the FHWA, MUTCD and OSHA requirements. Diamond Grade Reflective is now the standard used when very high retroreflectivity is needed to ensure greater visibility. Hilly roadways, roads with sharp turns and/or really dim lit roads are all candidates for this type of sheeting material. 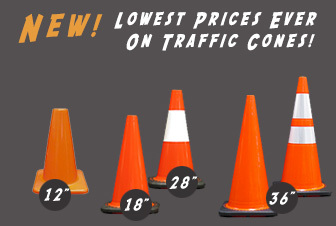 Traffic Safety Warehouse carries a huge assortment Engineer Grade products, High Intensity Prismatic Sheeting products and Diamond Grade Sheeting safety products including barricades, channelizers and diamond grade tape. If you have questions concerning which is the most appropriate grade for your project, just give us a call. Rebar can be found on almost every construction site. It is used to help keep the cement stable and improve the structural stability of the concrete. Unfortunately, the protruding rebar can be extremely dangerous. Employees or pedestrians that fall on exposed rebar can be seriously injured or even killed so OSHA has come out with standards for rebar caps to help keep the construction zone safer for everyone. OSHA requires that any exposed rebar be covered by rebar caps. 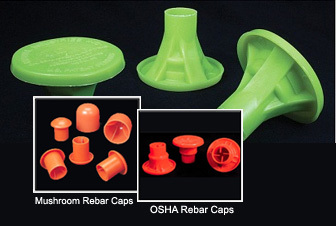 Traffic Safety Warehouse offers OSHA Rebar Caps made of space age high density polymer to protect against impalement injuries. These rebar caps meet new OSHA requirement 344.90. Besides their sturdy protective surface they are also made in high visibility colors like lime green and orange to further enhance safety. 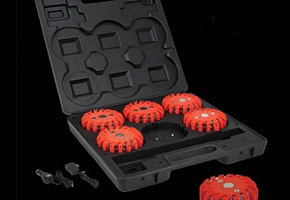 Wheel chocks , also called wheel stops or wheel blocks, come in a variety of sizes and shapes and can be made from different types of materials. They are used to prevent a vehicle from rolling forward or backward. 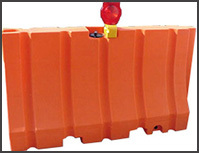 Wheel chocks are used to keep a vehicle from rolling when the opposite end is lift. Wheel chocks are also often used with large, parked trucks to ensure the vehicle doesn’t roll and cause damage to property. Off road chocks can be used in construction when builders need to park in areas that do not have roadways yet and the land is uneven. 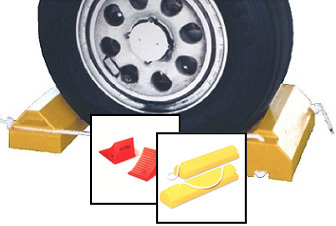 Additionally, airplanes use wheel chocks to keep them from moving from their parked spot. 1) Park the vehicle on a level surface. 3) Figure out which way the car would roll if you were to lift up the end you are planning to lift. 4) Place the chock between the ground and the back end of the wheel (furthest away from the side you are lifting). Then kick the chock toward the wheel to make sure it is securely in place. 5) Place a second chock on the front end of the same wheel and again, kick it toward the wheel to make sure it is secure. 6) For maximum safety, secure the second wheel on that end of the vehicle the same way. So if you are lifting the front of the vehicle, you would be placing wheel chocks on the back two wheels. If you are lifting the back end of the vehicle, you would be placing chocks on the front two wheels.